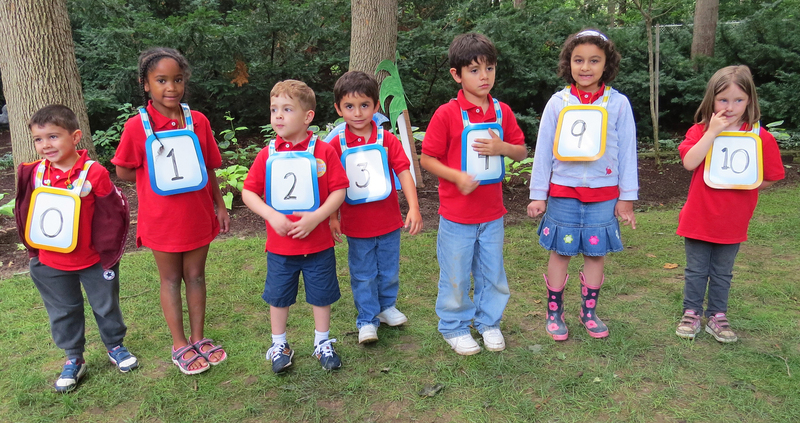 Keep track of your numbers and letters with Classroom Tunics! 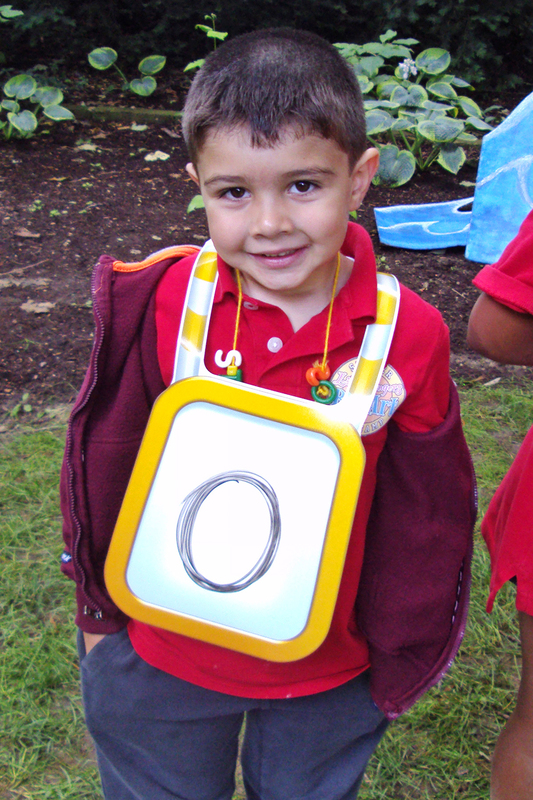 Every student can take part in the learning fun when they’ve donned their dry-erase pullover. 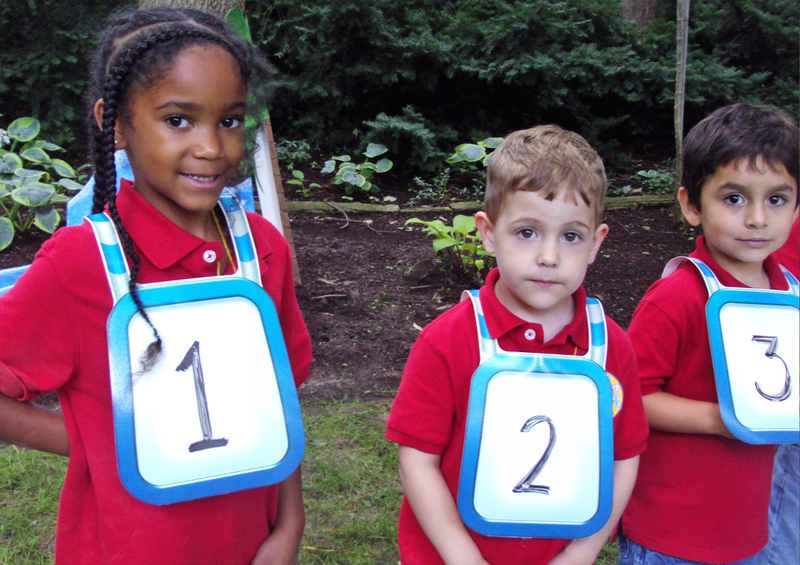 The R49620 Dry Erase Classroom Tunics fit nicely onto students’ shoulders. The tunic is designed to hold in place by the dry erase panels on the front and back. 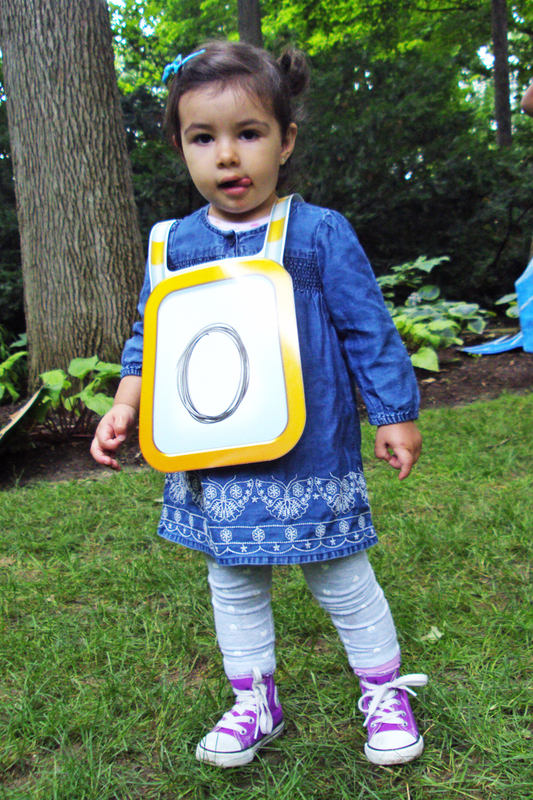 You can use the panels to write numbers, letters or other form of signage! The best part is that the dry-erase tunics can be re-used over and over again. 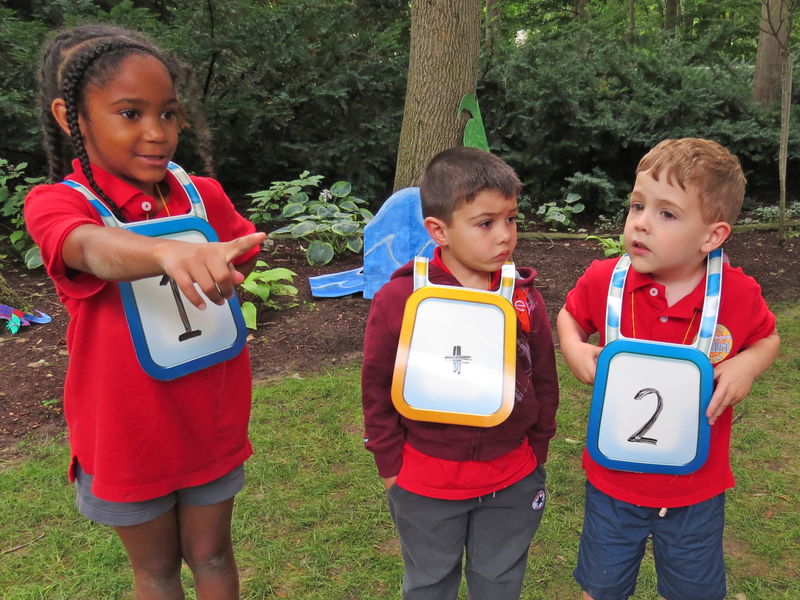 It’s safe for children to wear and a great way to include students in group activities. Our full guide gives you detailed resources for implementing the classroom tunics into 7 important subject ares of the curriculum. Learn how to integrate numbers into everyday learning while engaging students in fun activities such as color matching, sorting and more! 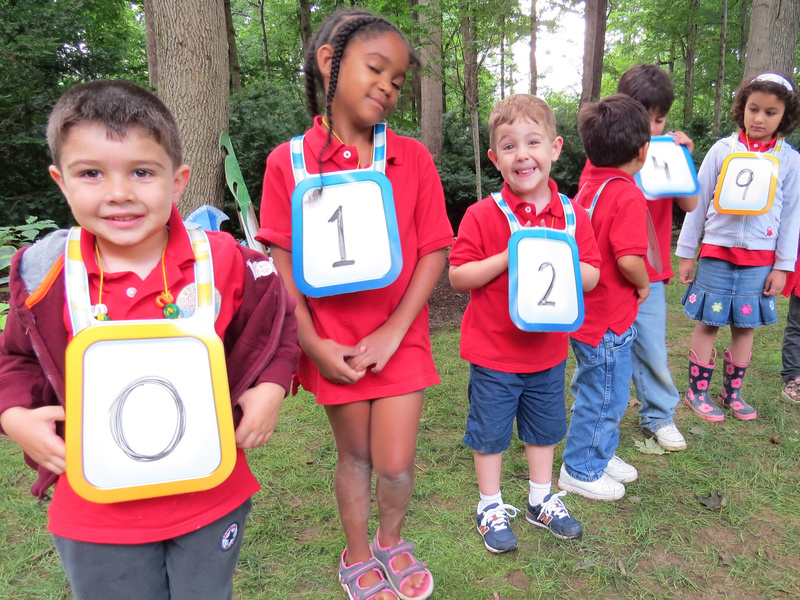 We wrote a number onto each of the students’ vests and asked them to organize themselves in the correct order. We intentionally left out some numbers to give the campers an extra challenge! The students all had to work together to determine who went where in the number line. It was a great exercise. 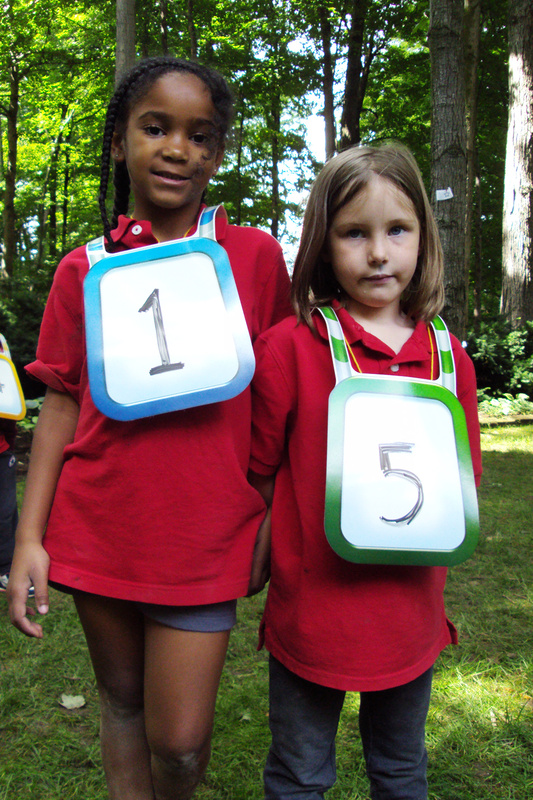 The best challenge occurred when we changed some of our campers’ vests to subtraction, addition and equal signs. We then chose two students to stand on either side of the operation and work with their peers to figure out what the answer was! There are so many great ways to use the Classroom Tunics. Even simply color-coding your students into groups makes the tunics well worth their while in your classroom! Like us on Facebook, Share this post with your friends, or Subscribe to this blog today to receive original craft project updates every Monday, Wednesday and Thursday! 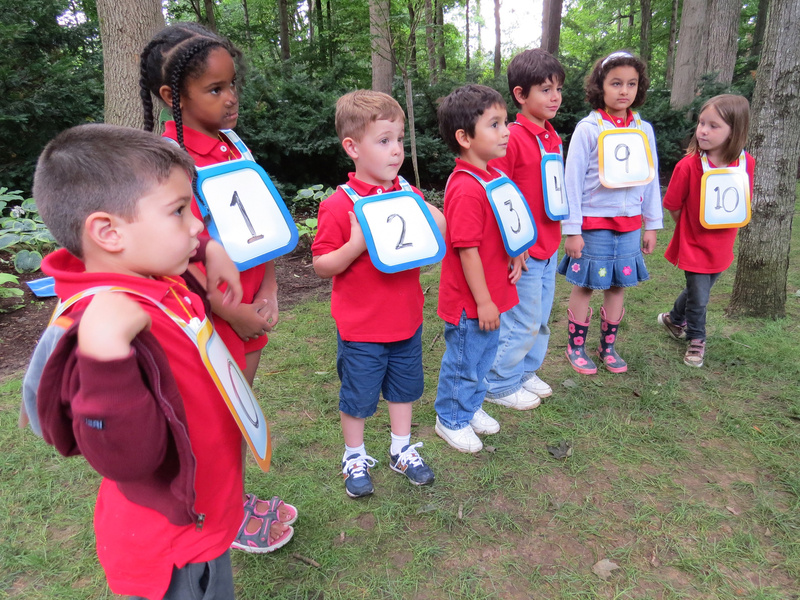 This entry was posted in Big Ideas, Math and tagged activities for kids, classroom tunics, kids games, kindergarten math, math games, number games, number vests, organizational games, preschool learning, summer math camp by roylcoblog. Bookmark the permalink. Neat idea! Love the cooperative math activities! Thanks for linking up with the Frugal Family!